Gaining Access Through Clunes Lane, this 1 bedroom apartment offer a generous sized lounge room with tiles throughout. Bedroom comes with carpeted floor and a built in wardrobe, Quality finish kitchen with gas cooking, stone bench top and stainless steel applicances. Internal laundry, balcony, secured building with undercover car space and storage room. 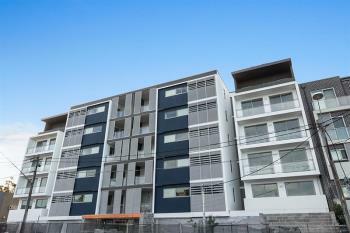 You will be in a prime location and only 400m away from Canterbury Train Station and restuarants. All amenities right at your door step.